"Mobile Coffee Catering Serving Southern California & Michigan." 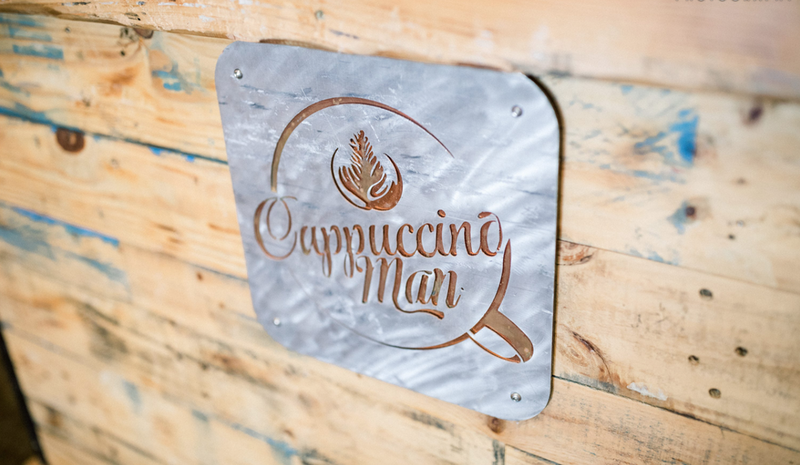 FOUNDED IN 1993, CAPPUCCINO MAN PROVIDES A STYLISH AND SOPHISTICATED GOURMET COFFEE CATERING SERVICE FOR ANY TYPE OF EVENT. 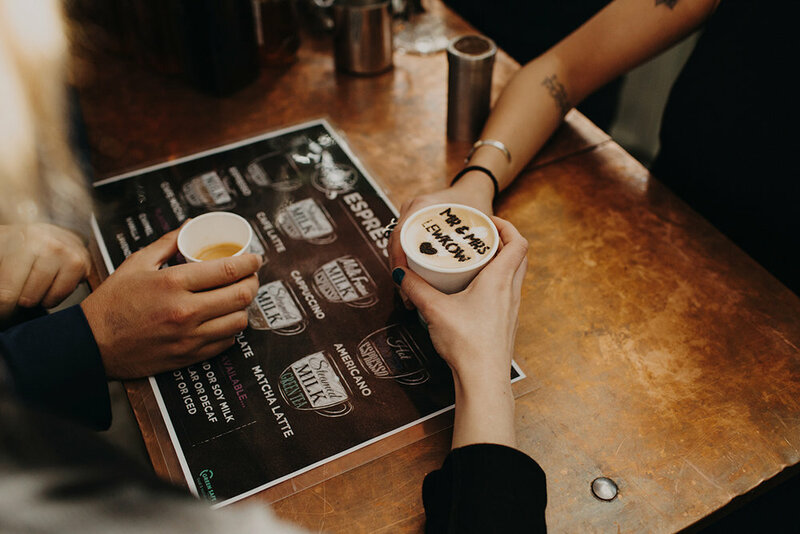 OUR HAND-BUILT WOODEN ESPRESSO CARTS AND PROFESSIONAL BARISTAS PROVIDE A TRULY UNIQUE EXPERIENCE AND ARE GUARANTEED TO IMPRESS YOUR GUESTS.